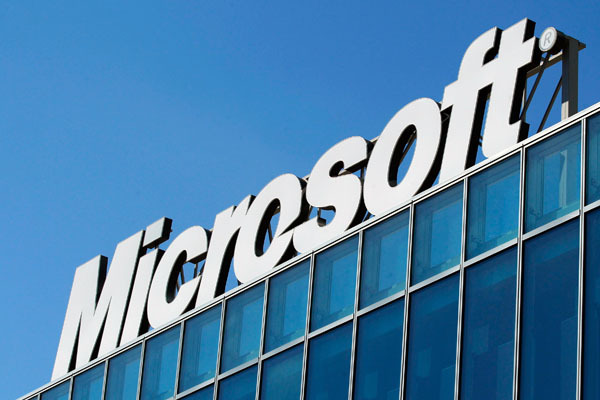 HARARE – Microsoft as signed a Memorandum of Understanding (MoU) with the ministry of Primary and Secondary Education that will see the technology company assisting the ministry in creating modern classrooms that drive innovation, performance and growth. The announcement was made on the side-lines of the 8th annual Innovation Africa last week. Speaking at the signing ceremony Microsoft Regional Business Leader, Mark East said the company is committed to assist with the digital transformation sector, underscored by various initiatives and partnerships established within Africa and beyond. “We believe that technology should be an equalising force in the world — inclusive, not divisive. That’s why we are continuing to invest in our greatest assets—our technology, grants, people, and voice to advance a more equitable world where the benefits of technology are accessible to everyone,” East said. As part of the MoU, Microsoft will assist the ministry of Primary and Secondary Education in identifying the ideal device for specific digital education strategies, in building partnerships with international Original Equipment Manufacturers (OEMs) and provide consultancy services in building a local assembly strategy.